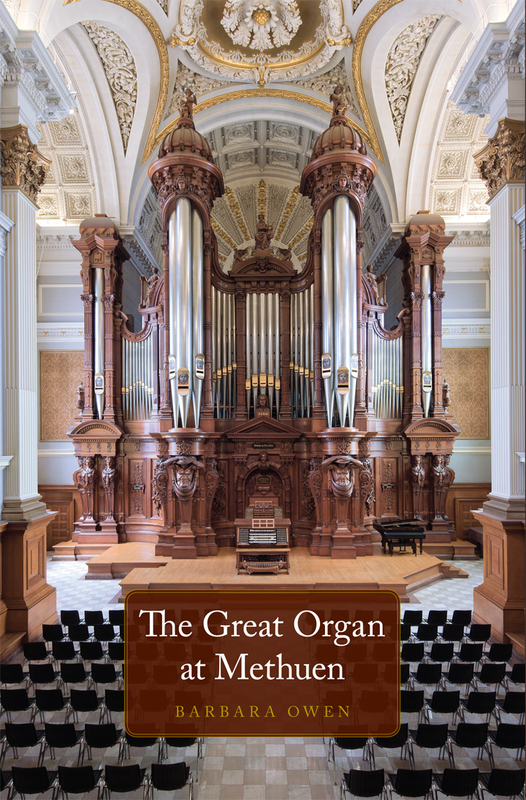 The OHS Press has been estab­lished by the Organ His­tor­i­cal Soci­ety for the advance­ment and dis­sem­i­na­tion of schol­ar­ship about the organ, its music, lit­er­a­ture, cul­tur­al con­texts, and per­for­mance. 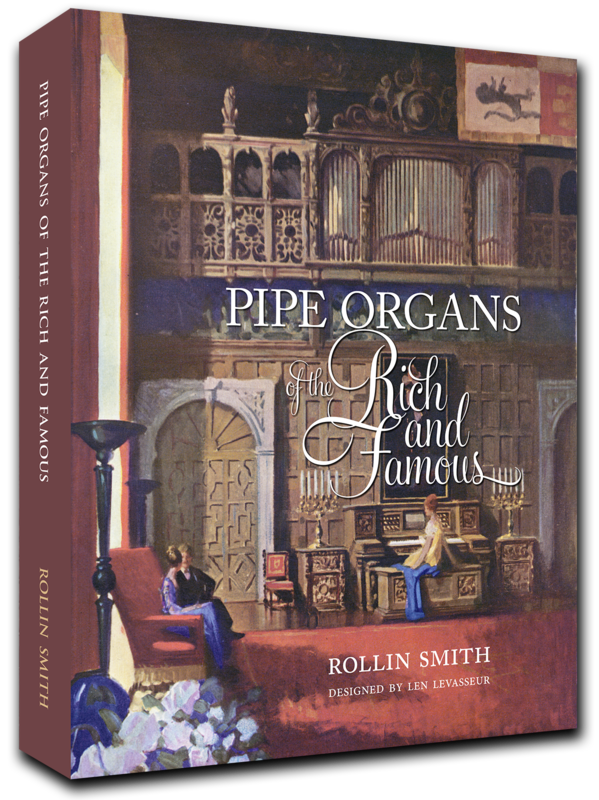 We con­sid­er for pub­li­ca­tion schol­ar­ly works about the organ, and musi­cal edi­tions, regard­less of com­mer­cial via­bil­i­ty and direct­ed both to the spe­cial­ist and the gen­er­al read­er. The sub­mis­sion form, avail­able on OHS web­site, is com­plet­ed and sent with the req­ui­site sup­port­ing man­u­script mate­ri­als, (indi­cat­ed on the form), to the Direc­tor of Pub­li­ca­tions (DOP). Direc­tor of Pub­li­ca­tions dis­trib­utes the sub­mis­sion pack­age to the Edi­to­r­i­al Review Board for con­sid­er­a­tion. If the Board rejects the pro­pos­al, for what­ev­er rea­son, the mate­ri­als will be returned to the author by the DOP. If the pro­pos­al is accept­ed for fur­ther con­sid­er­a­tion by the OHS Press, the author will be informed of the deci­sion prompt­ly. If accept­ed for fur­ther con­sid­er­a­tion, the pro­pos­al will then fol­low the track for Man­u­script Sub­mis­sion. The author will be request­ed to sub­mit two copies of the com­plet­ed man­u­script, dou­ble spaced (for edi­to­r­i­al com­men­tary) to the DOP. The DOP will select two or more blind read­ers for peer review of the man­u­script. These read­ers will be select­ed for their exper­tise in a par­tic­u­lar sub­ject area. The iden­ti­ty of the read­ers will not be made known to the author. The read­ers will make edi­to­r­i­al com­men­tary and these com­ments will be dis­trib­uted to the author and the Board, by the DOP. The Board will make a deter­mi­na­tion at this time that the man­u­script be reject­ed, or they will issue a con­tin­ued expres­sion of inter­est, and the man­u­script will pro­ceed to step two. The author may elect to incor­po­rate the sug­ges­tions or reject them. The revised man­u­script, incor­po­rat­ing the first round of sug­ges­tions will be sent to the DOP, for dis­tri­b­u­tion to a sec­ond round of blind read­ers. The read­ers may rec­om­mend a sec­ond round of revi­sions which will be dis­trib­uted to the Board and the author. The Board may also reject the man­u­script at this stage or rec­om­mend that the man­u­script is ready to pro­ceed to pub­li­ca­tion. A man­u­script accept­ed for pub­li­ca­tion by the Board, will be turned over to the Direc­tor of Pub­li­ca­tions, for line by line edit­ing in con­sul­ta­tion with the author. Once the edit­ing is com­plet­ed, a con­tract will be nego­ti­at­ed with the author, either by the Direc­tor of Pub­li­ca­tions or the Exec­u­tive Direc­tor of the Organ His­tor­i­cal Soci­ety. The man­u­script will pro­ceed to the print­ing and bindery hous­es.